Saweetie is very excited to premiere her new EP in day's time, a project that includes beats selected from the very best producers, and two solid contributions from her beau Quavo Huncho. 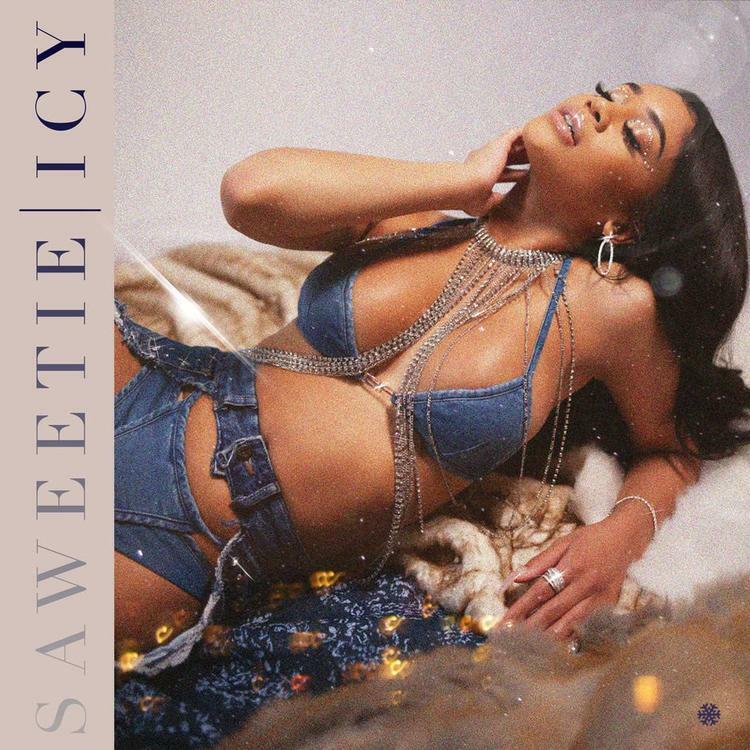 In light of the fact ICY is already in rotation elsewhere in the world, I gather it's worth exploring Saweetie's decision to mix pleasure with business. Consider this: we've seen this level of romantic opportunism arise in the past. Offset's marriage to Cardi B became a central element they both towards their solo debuts. Not to mention, back in 2016, Beyonce grabbed the headlines with her vengeful Lemonade album, only to fix her posture less than two years later by forming "The Carters." But rest assured, Saweetie's duet with Quavo is cut from a different cloth. At the heart of their exchange lies an undeveloped thought, if left unattended, running the risk of full-on implosion. Neither party seems interested in making the kind of commitments required of an A-level showmance. As their other duet "Tip Toes" would suggest. Quavo and Saweetie tow a fine line between deep-lying lust and total destruction, it's the Migos way.